Medical imaging plays an integral part of your treatment at NCCH. The field is constantly changing. That is why increasingly sophisticated technology tools are being used to bring more powerful medical capabilities to our community. The imaging technologies offered at NCCH provide medical staff critical information to assist in the accurate diagnosis and treatment of your medical condition. While this is vital to patient outcomes, we at NCCH understand the importance of the medical expertise needed to effectively utilize that technology. 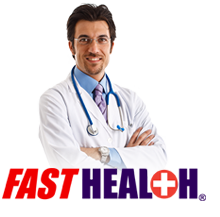 Consequently, our staff consists of experienced professionals who use this technology with utmost care, to provide an excellent experience for each patient we serve. Physicians refer inpatients, outpatients and emergency patients to NCCH facilities for an array of imaging procedures. 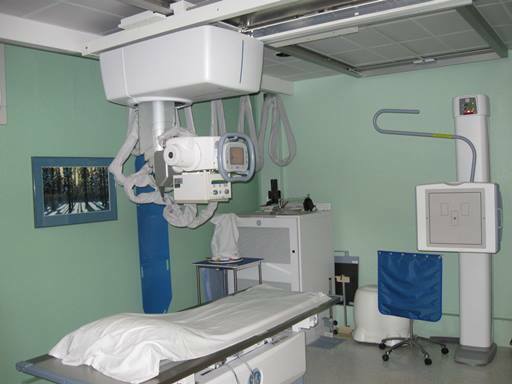 Click here for a list of the medical imaging and radiology procedures we offer at NCCH. Scheduling an appointment for an imaging procedure is simple. Click here to see how.